We may periodically send promotional emails about new blog posts, special product offers or other information which we think you may find interesting using the email address which you have provided. We are committed to ensuring that your information is secure. We do not actively collect any identifiable, personal information directly. Information indirectly collected on FitnessInformant.com consists of: search engine terms that brought you to our website, pages viewed, links clicked, and descriptions of products purchased through our third party affiliates.  Please contact us at info (at) fitnessinformant.com with any issues or concerns.